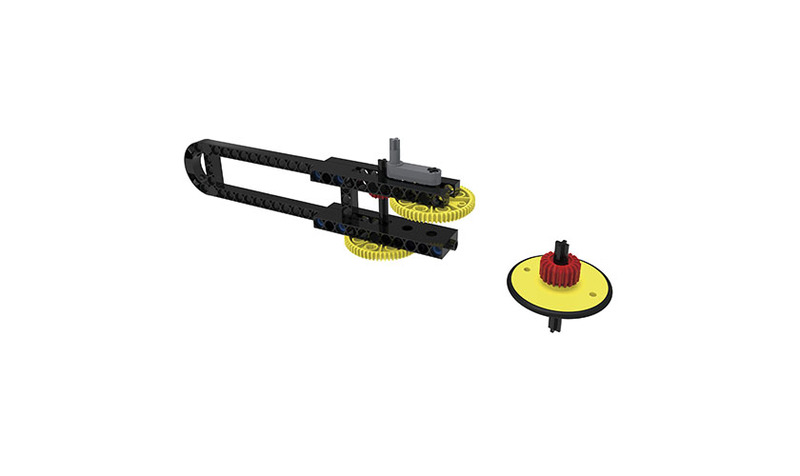 Discover physical laws with vehicles, machinery, and technical equipment. 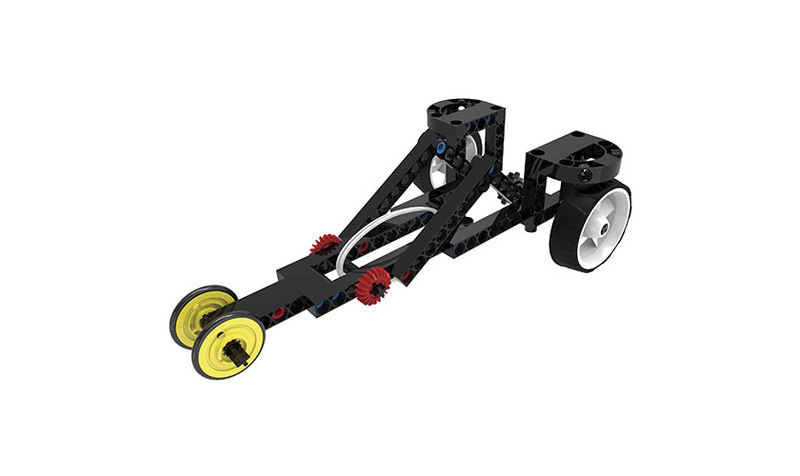 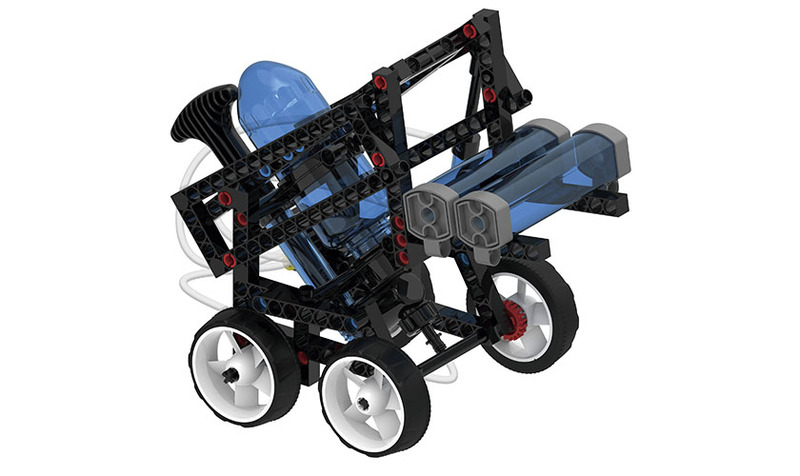 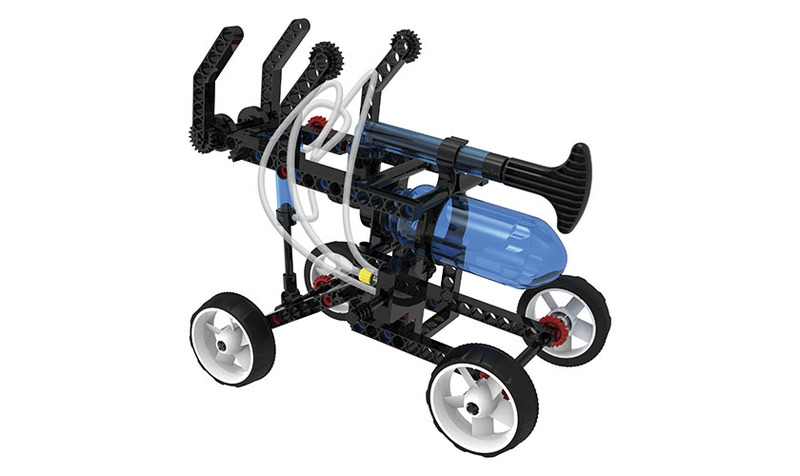 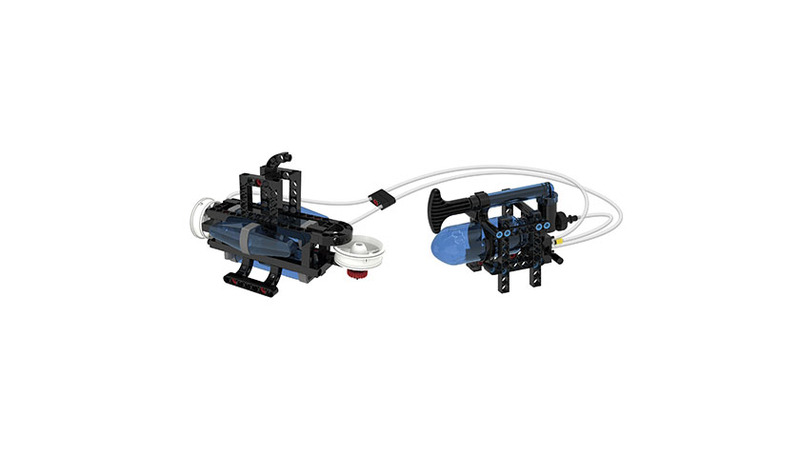 Make cool models like a dragster, microscope, submarine, and more. 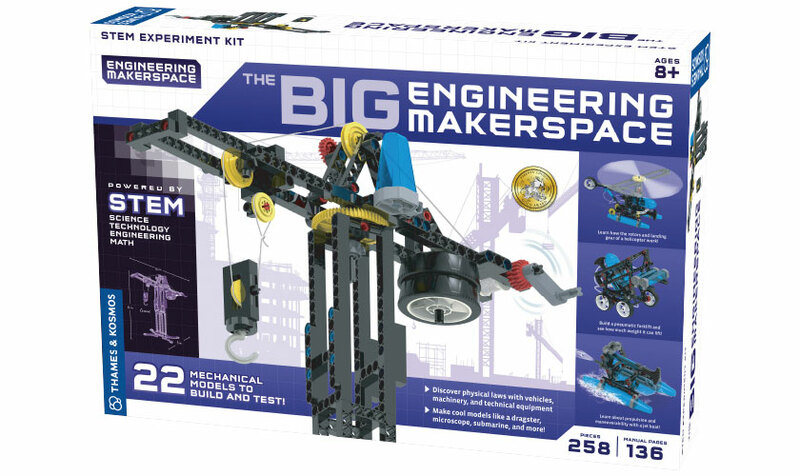 With hundreds of building pieces and more than 20 models and experiments, The Big Engineering Makerspace is a comprehensive and ambitious STEM experience. 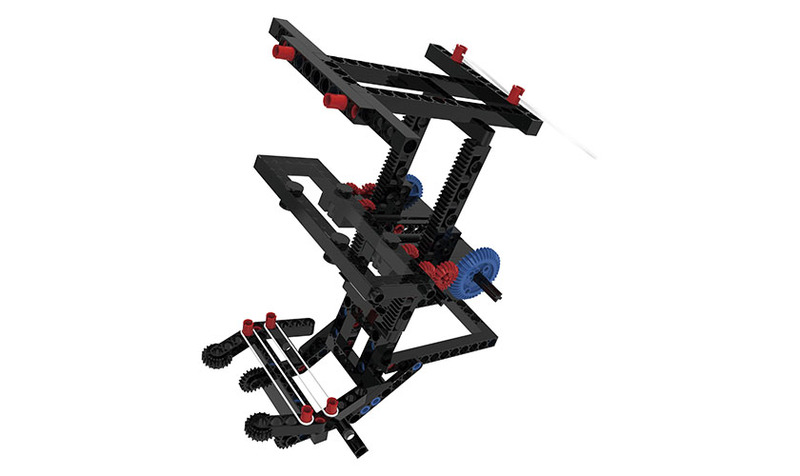 In five chapters, you can experimentally explore different areas of physics and engineering design by building functional models and conducting tests with them. 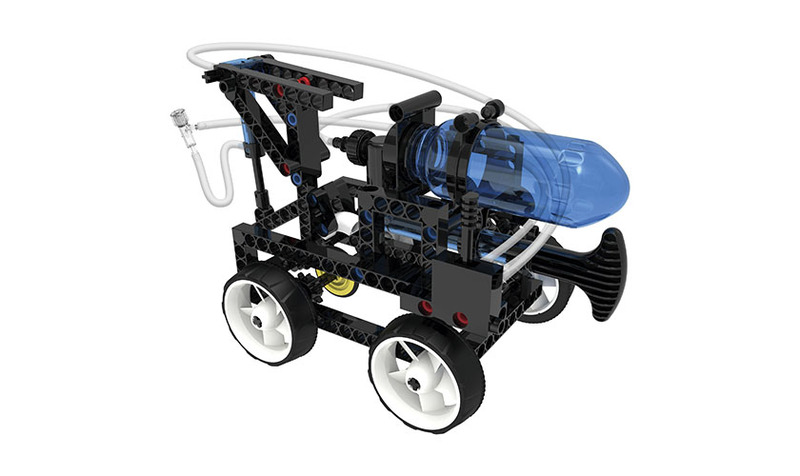 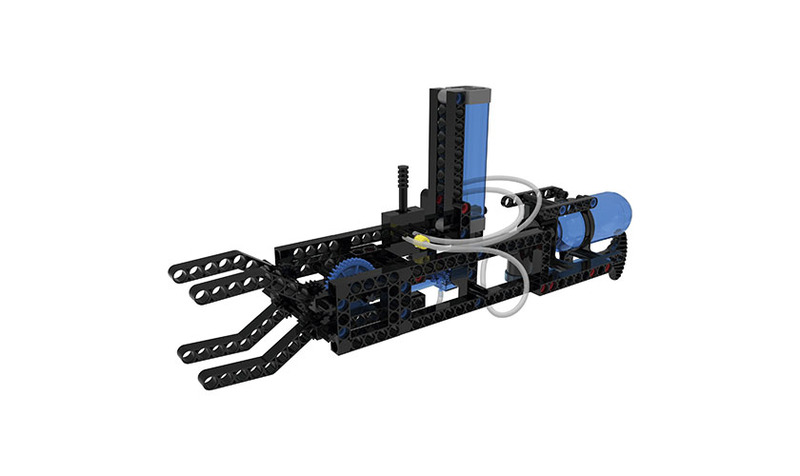 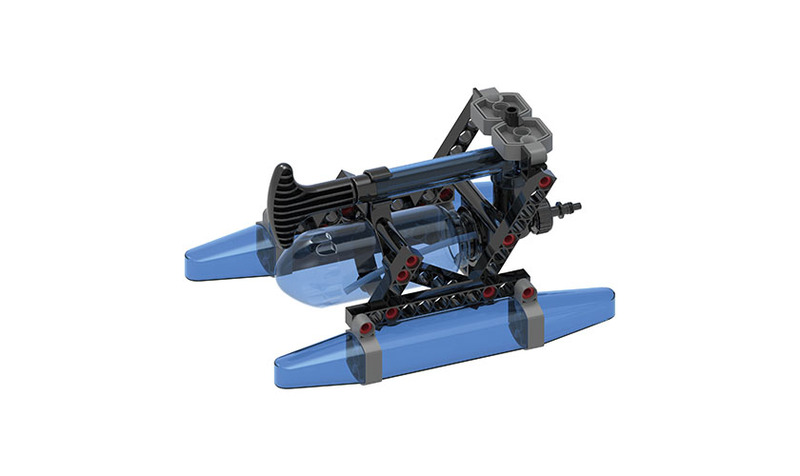 Explore marine vehicles, submersibles, buoyancy, wind power, rotation, gears, energy conversion, center of gravity, balance, pneumatics, hydraulics, statics, optics, and much more. 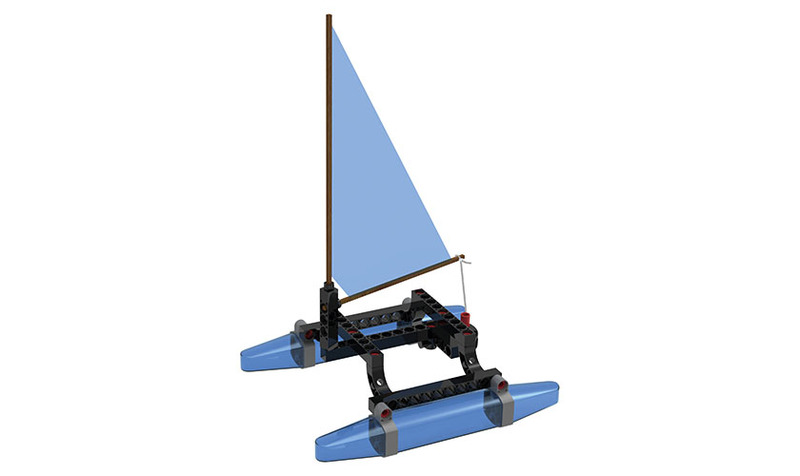 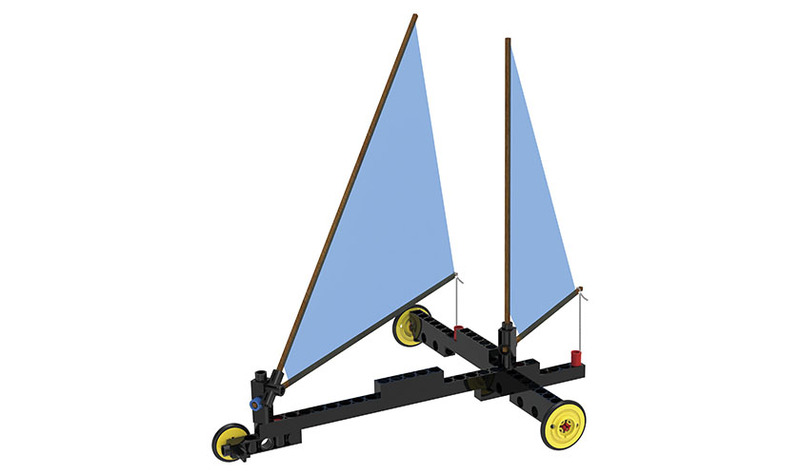 In the water and beach chapter, build models of a jet boat, submarine, catamaran, and sail car. 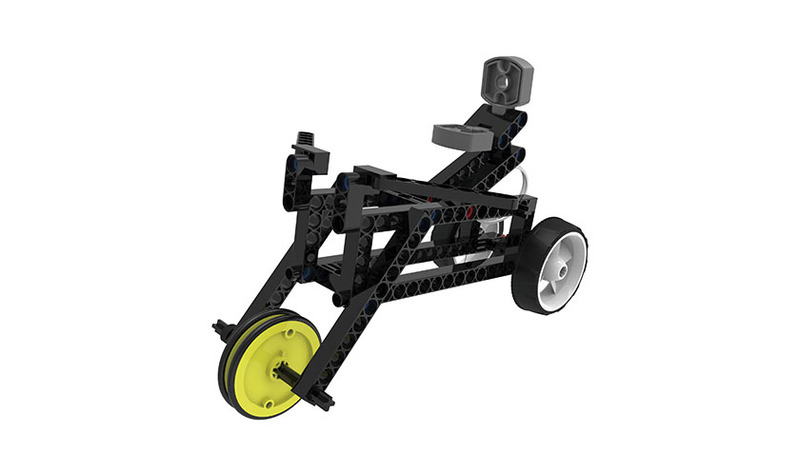 In the land chapter, engineer models of a dragster, trike, automobile brake, automobile suspension, and tower crane. 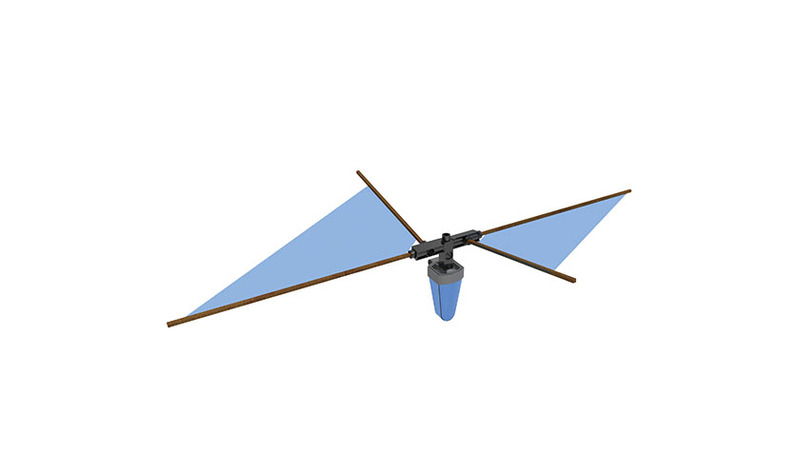 In the air chapter, construct models of a helicopter, glider, windmill, and falling leaf. 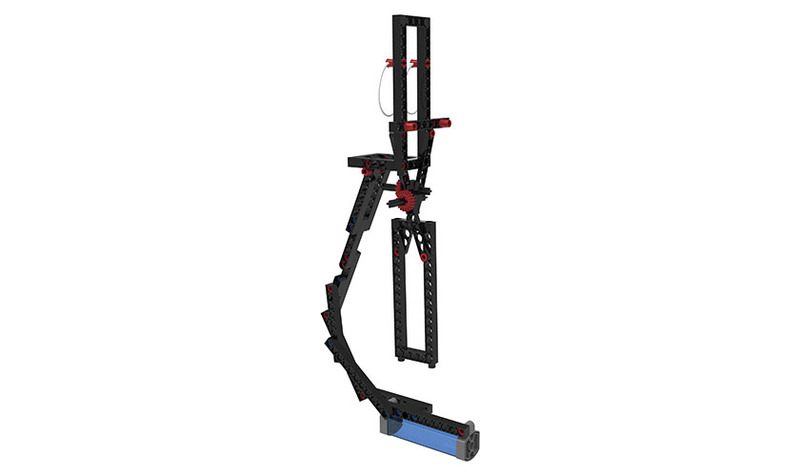 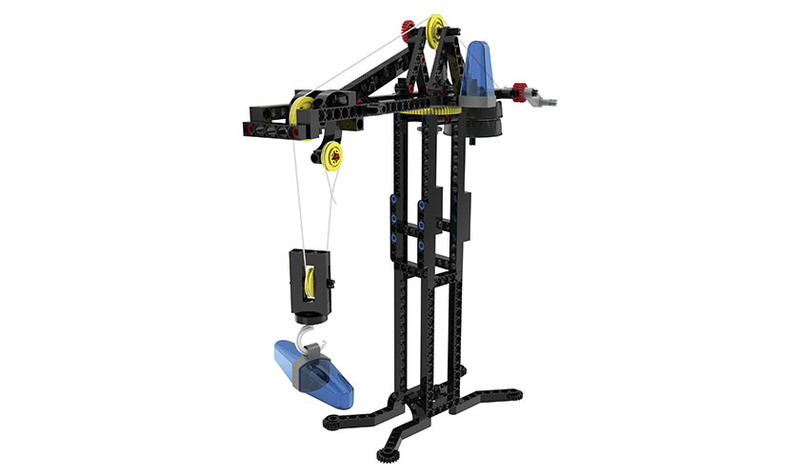 In the engineering in society chapter, assemble models of a forklift, spinning top, hydraulic arm, scissor lift, and distance measuring tool. 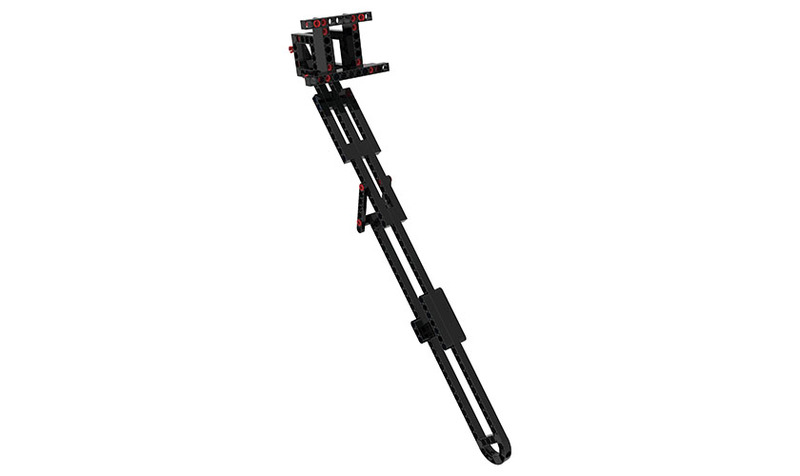 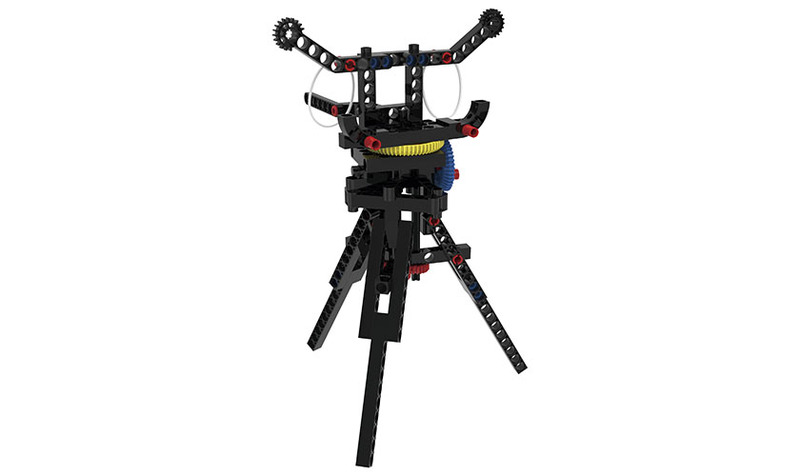 Finally, in the optical devices chapter, build models of a camera stabilizer, tripod, selfie stick, and smartphone microscope. 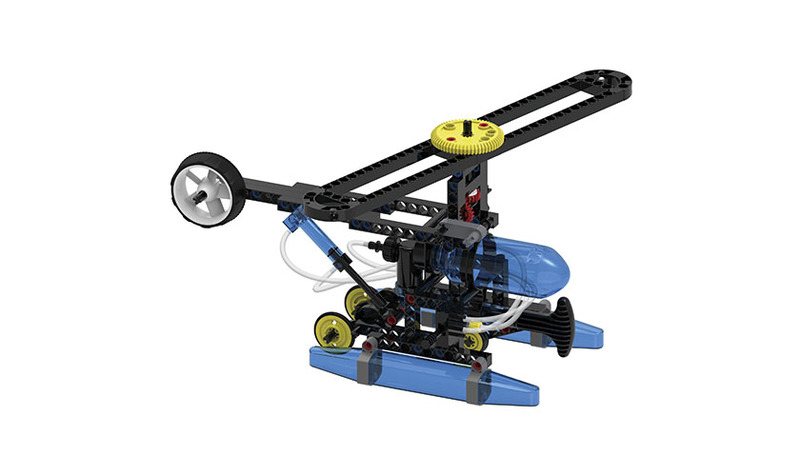 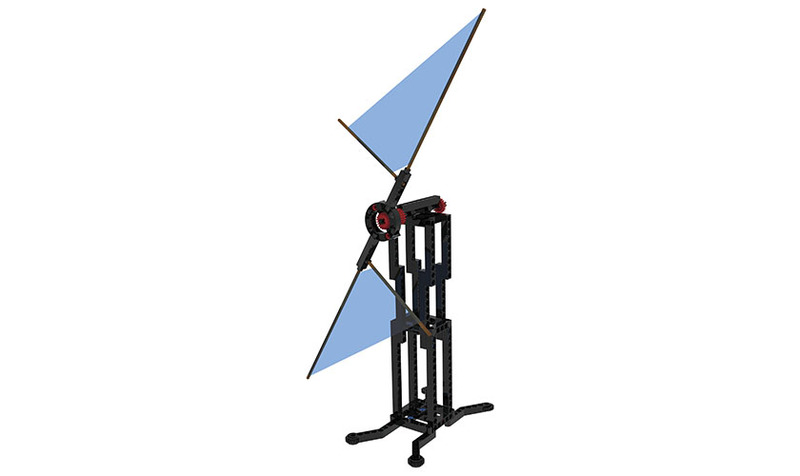 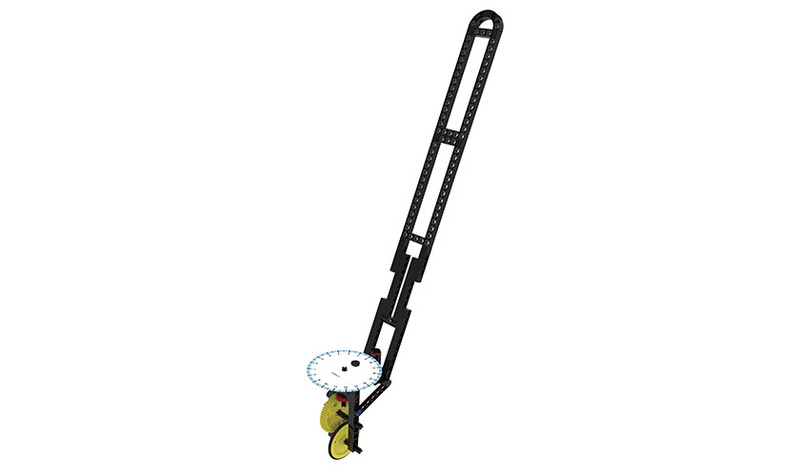 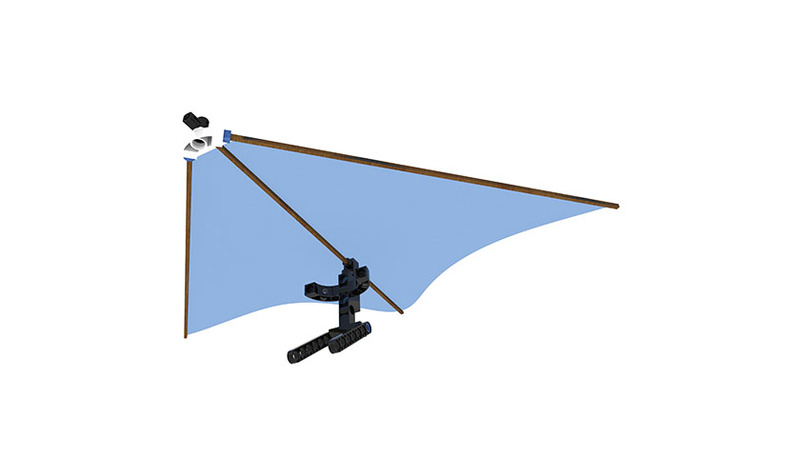 In addition to the models described in the instruction manual, you can design and build your own models. 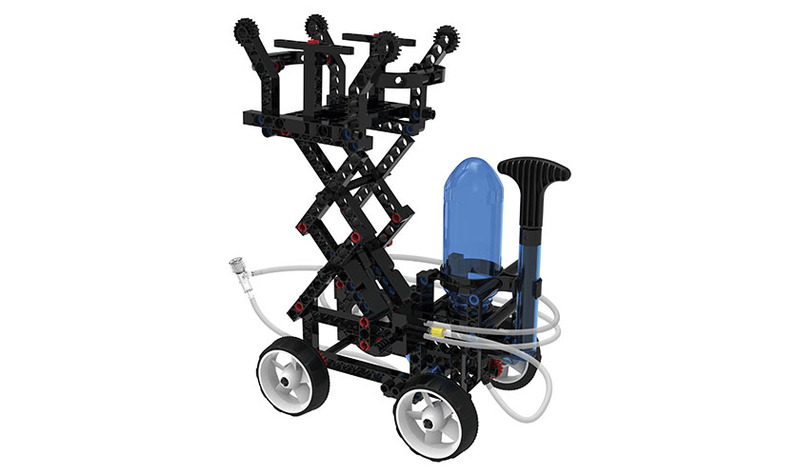 The building possibilities in this modular engineering system are virtually limitless. 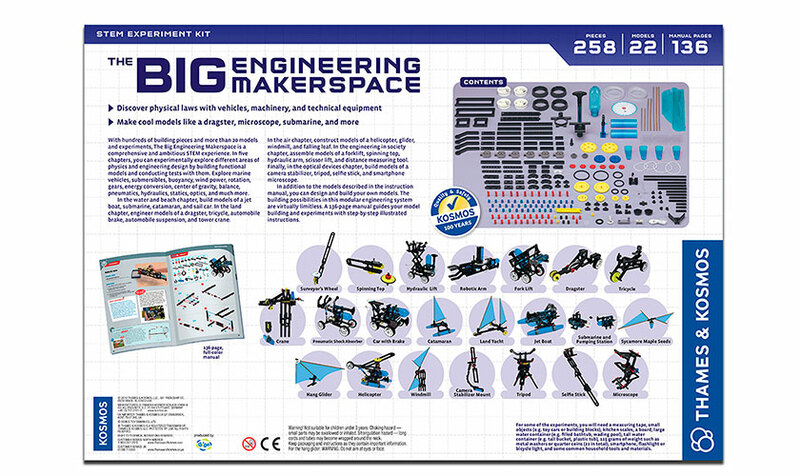 A 128-page manual guides your model building and experiments with step-by-step illustrated instructions.